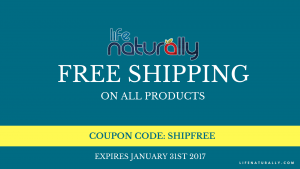 This Cyber Monday claim your free shipping on 5LB One World Whey Protein Powders from the Life Naturally Shop. On Monday the 28th of November 2016 use coupon code “CYBER 2016” to receive free shipping on all available One World Whey Protein flavors. Remember, at checkout enter coupon code CYBER2016 to get free shipping on all available One World Whey Protein Powder products. 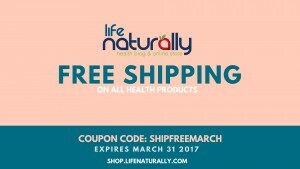 Don’t forget to check out the Life Naturally Blog for the best natural health tips and cooking ideas.